It looks like Ariana Grande is singing Toni Braxton’s hit song, “He Wasn’t Man Enough,” because she apparently decided to end her romance with Pete Davidson because of his lack of maturity when she needed him the most. The petite chanteuse was said to be a wreck after the sudden passing of her ex-boyfriend, rapper Mac Miller, and she quickly discovered that Davidson’s handling on the situation was not up to par. 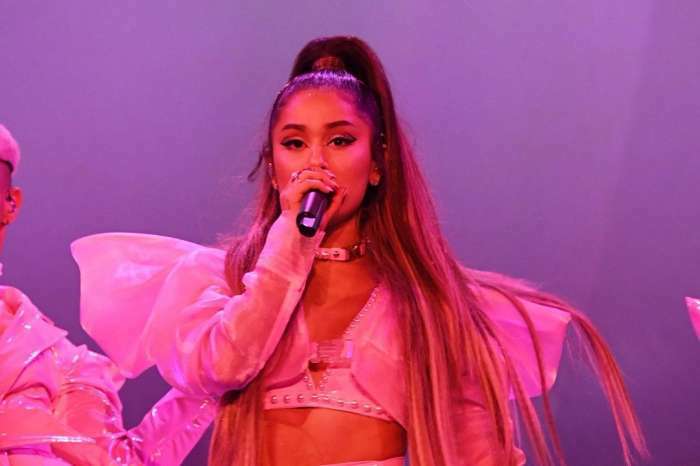 The former lovebirds went their separate ways with Miss Grande returning the stunning $100,000 teardrop diamond engagement ring the Saturday Night Live star gave her. According to Hollywood Life, Davidson strongly believes that he will get back in the singer’s good grace sooner rather than later — he is aiming for a Christmas miracle. Davidson’s ex-fiancée will keep the teacup pig, Piggy Smallz, which they adopted together last month.